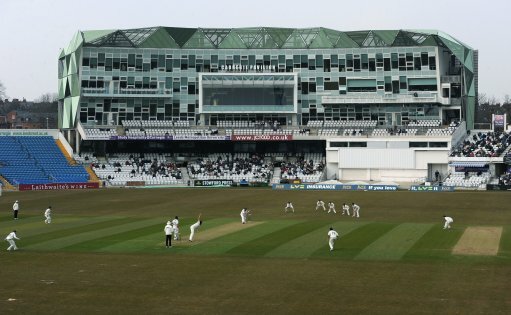 After the demoralising double-header against dastardly Derbyshire, the Vikings returned to winning ways with a comfortable and convincing triumph against inept Leicestershire. Our openers blow hot and cold, and this time it was Lyth who was cold and Kohler-Cadmore who was hot. Meanwhile Kane Williamson started to earn his salary with a splendid knock. This time the bowlers had a formidable total to defend, and even they couldn't muck it up this time. Leicestershire Foxes didn't prove to be too cunning, thereby enabling the Tykes to keep alive their hopes of a place in the competition's quarter finals. YORKSHIRE VIKINGS versus Leicestershire Foxes; in Leeds; Vitality Blast; Tuesday the 31st of July. YORKSHIRE VIKINGS won the toss. YORKSHIRE VIKINGS won by sixty runs.